Leo Spitz is played by Ramon Rodriguez. He's a bit character in Transformers: Revenge of the Fallen. Thanks to Optimus Prime, and the beauty of Megan Fox, movie goers arrived in bushels for Transformers: Revenge of the Fallen. The film grossed over $200 in less than a week. 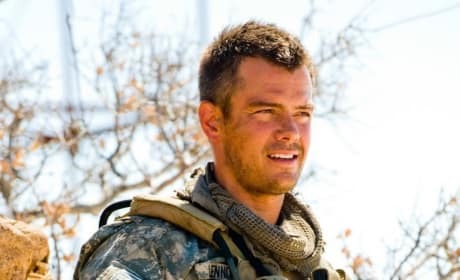 Josh Duhamel plays a key role in this franchise. 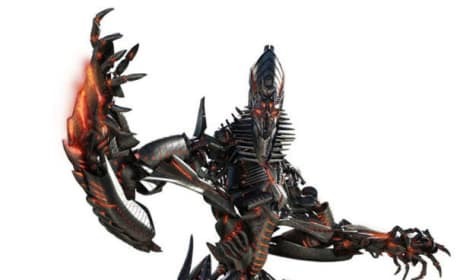 He's seen here in a scene from Transformers: Revenge of the Fallen. 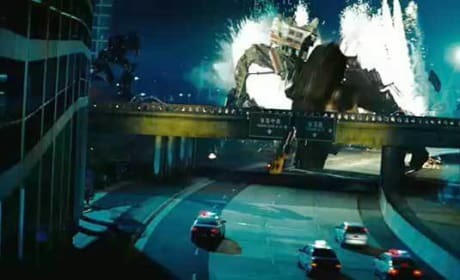 Sam makes a run for it in this scene from Transformers: Revenge of the Fallen. 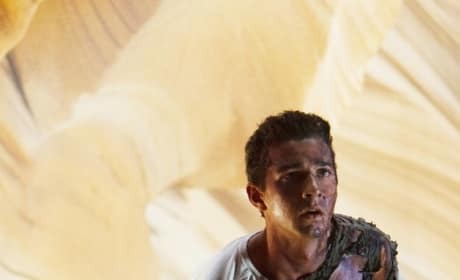 The cast on his left hand was due to a real-life accident involving Shia. 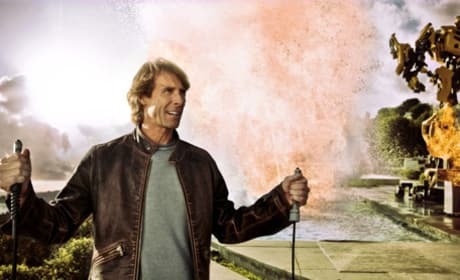 In Transformers: Revenge of the Fallen, Sam really tries to live a normal life. 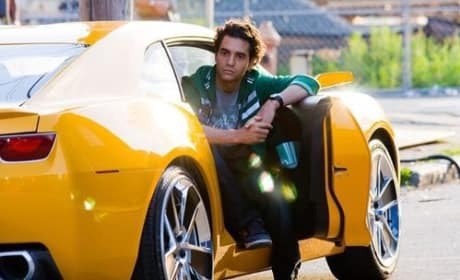 He shows up at college in this scene from the movie. This is a basic shot of Mikaela Banes in Transformers: Revenge of the Fallen. The character, of course, is played by the gorgeous Megan Fox. This is what The Fallen will look like in the Transformers sequel. It's a key robot in the story. 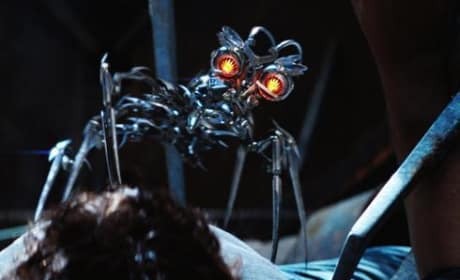 In this scene from the Transformers sequel, a spider-like droid called The Doctor has hero Sam pinned down. Mikaela Banes is back for Transformers: Revenge of the Fallen. She's played by Megan Fox. Here's a far away shot from Transformers: Revenge of the Fallen. It's the most anticipated movie of the summer of 2009. Look out! 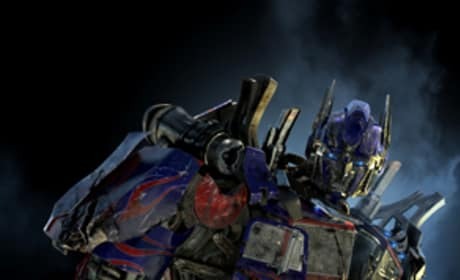 Lots of screams and explosions are on the way in Tranformers: Revenge of the Fallen.